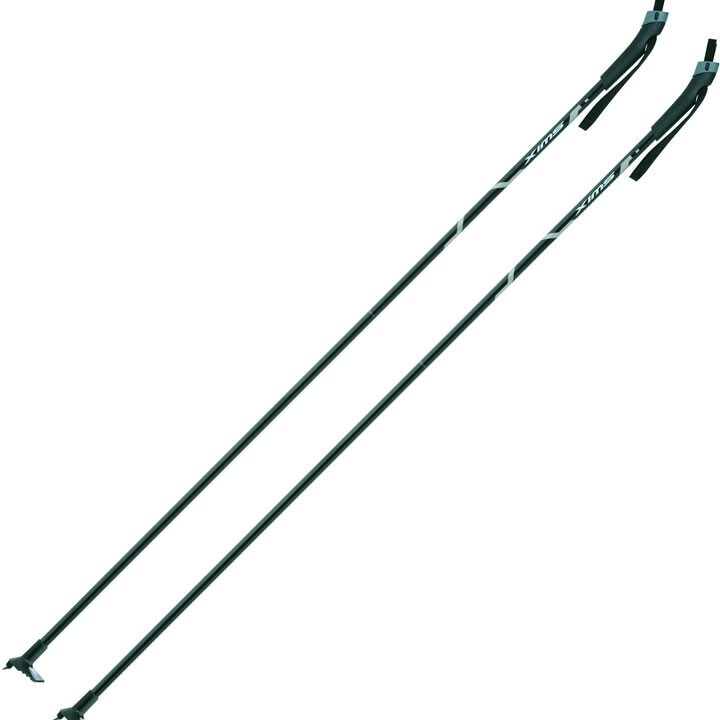 The Swix Nordic Aluminum pole is a cylindrical aluminum pole in black with a touring handle, straight strap and fixed basket. Recommended use: Groomed trails, classic, cruising. 120 cm - 160 cm, 5 cm interval.